With the lowest density of any material, HEAD MicroGel™ technology is a revolutionary new silicone-based material. 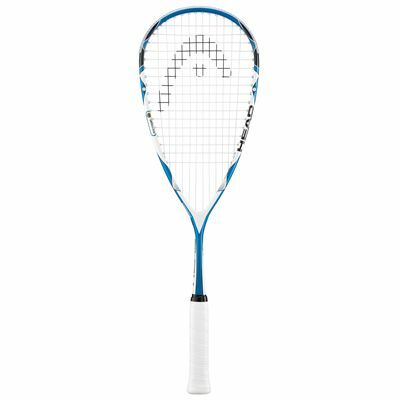 In the HEAD Microgel 125 squash racket it has combined MicroGel™ with stiff and strong carbon composite fibres to create a racket with incredible responsive qualities. On ball impact, MicroGel™ uniformly distributes the impact load around the frame to provide the most rock-solid feel and superior touch ever achieved in the game. 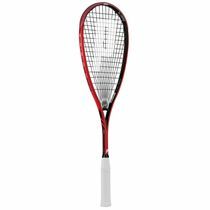 for submitting product information about Head Microgel 125 - Squash Racket We aim to answer all questions within 2-3 days. for submitting product information about Head Microgel 125 - Squash Racket. We aim to answer all questions within 2-3 days. If you provided your name and email address, we will email you as soon as the answer is published. What is the balance on this racket? Balance for the unstrung racket is 370 mm (head heavy). Great racket. Been playing for years and this is one of the cheapest and best rackets I've used. I always restring them with Ashaway Supernick micro string as I don't like the factory string. The balance is great for me,and the racket seems very robust. Great racket! This is my second one. I came back to it because I could not find better for me. Excellent balance and grip, powerful and minimum vibrations. 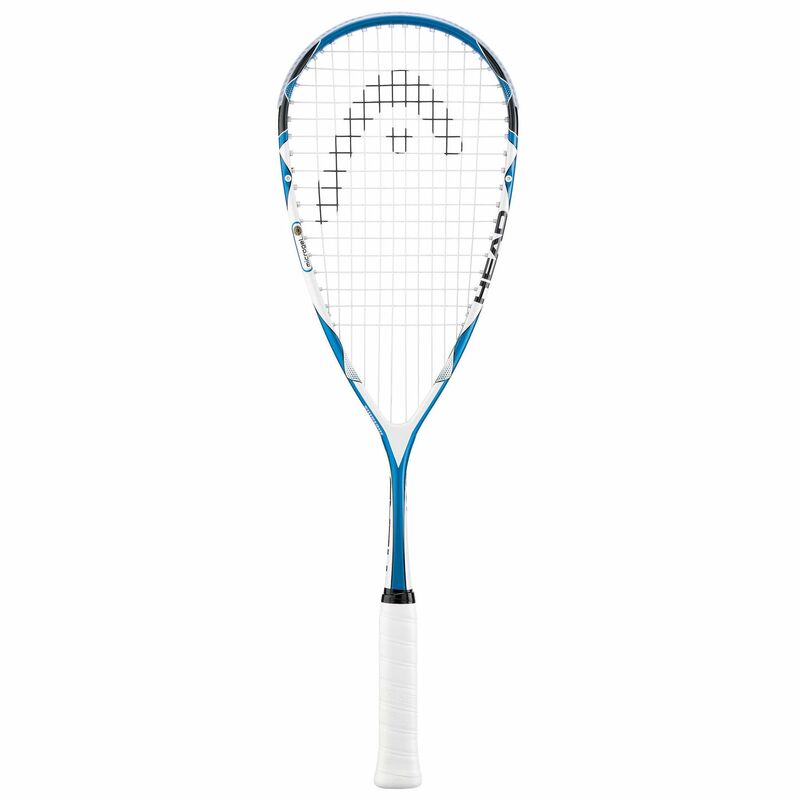 I have been looking for a new racket for a while. I did use Dunlop Pro-GT as I liked the headlight feel. Unfortunately any lighter and rackets had an odd vibration. That is until I discovered this racket. Its got a really nice extremely headlight feel to it however it does feel stiff so it doesn't vibrate oddly. It does give a nice amount of power. Also I find I can play more shots that I would struggle to with another racket as its so headlight. E.g. cross court volleys, nick kills etc. The only reason I gave it 4 stars is because if you are a big hitter you will go through the factory strings quite quickly. 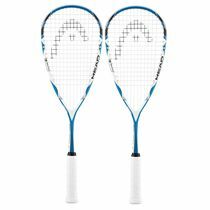 I did both sets of strings in identical rackets in less than 2 weeks. I'm waiting for them to come back with some decent strings in however to see if they last longer. 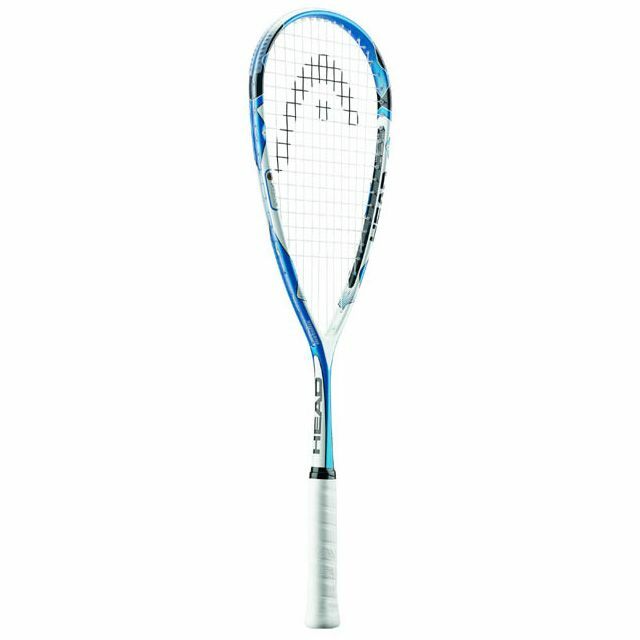 Although I love the feel of the racket. 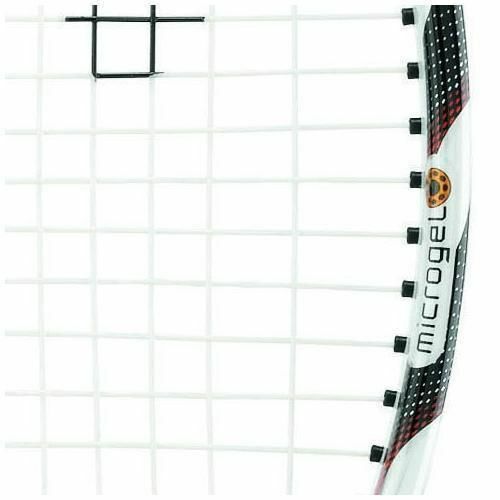 for submitting product review about Head Microgel 125 - Squash Racket.